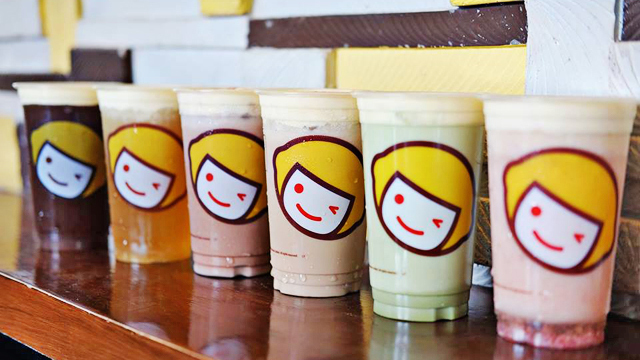 You might just want to wake up early for this! (SPOT.ph) We all know that breakfast is the most important meal of the day, but it's so easy to skip it especially when you're rushing out the door to avoid the morning rush hour. 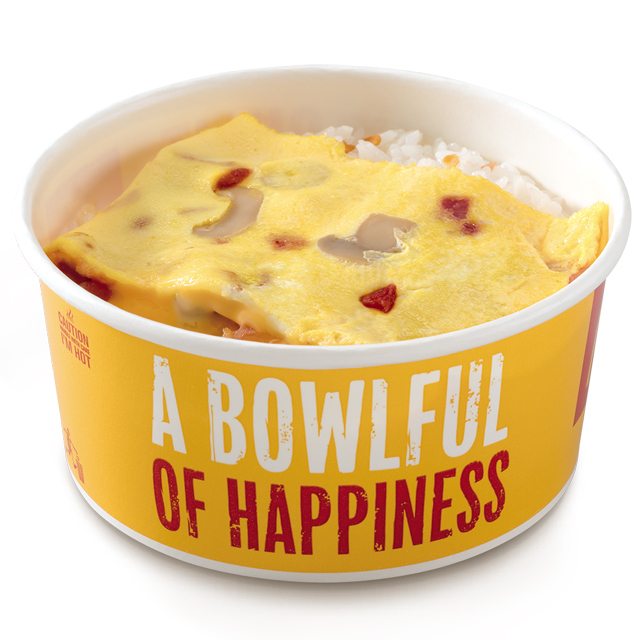 Well, you can get your morning fix even while in a hurry with McDonald's and their new tasty breakfast offering: Cheesy Omelette Bowl (P50). 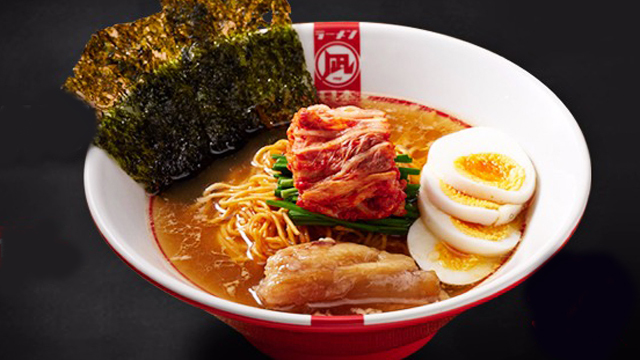 McDo's new bowl is easy to have on the go so you have no excuses to not have breakfast! 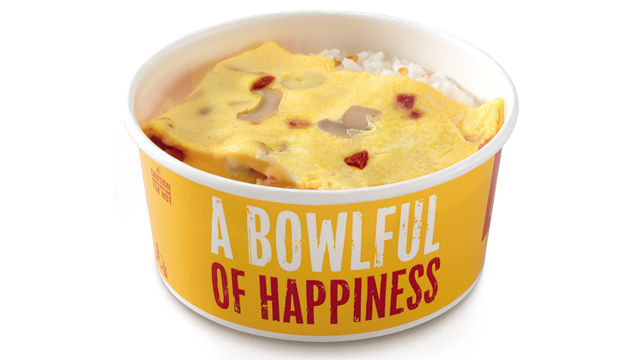 The new rice bowl has everything you need to start the day right: There's a rich cheesy omelette, lots of crunchy bacon bits, and mushrooms on top of garlic rice. Plus, the affordable price doesn't hurt, either.